Another great activity in Provence ! 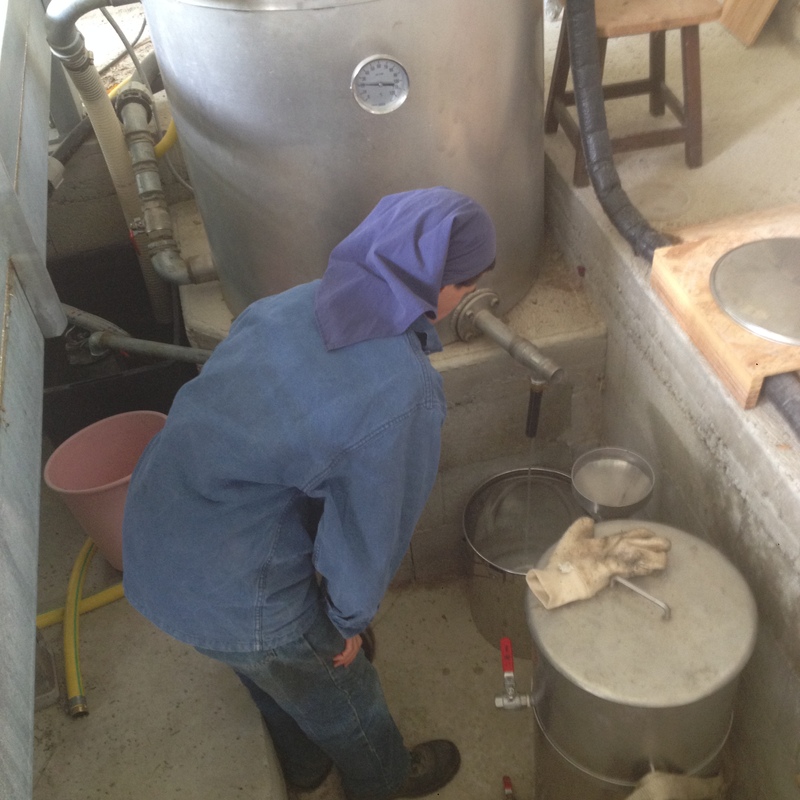 Just for you we went to help making lavender oil ! 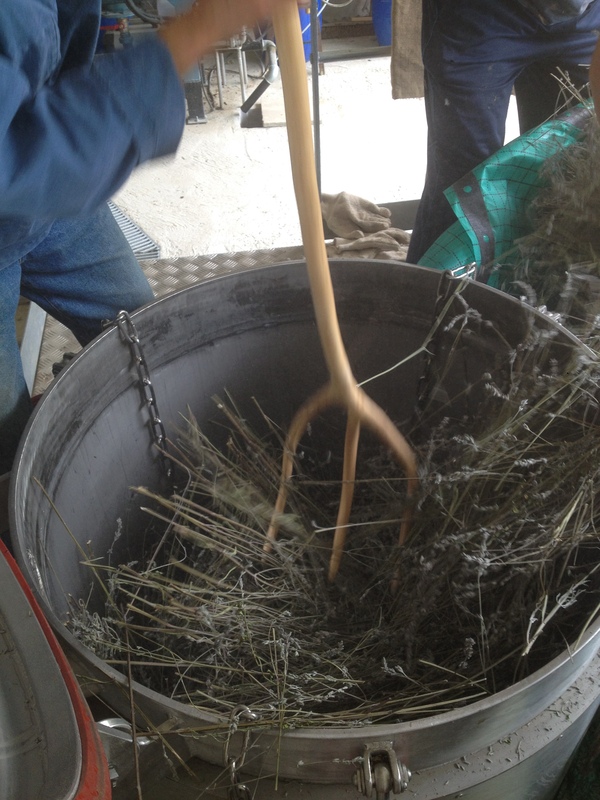 First we picked sprig of lavender and we put it in big canvas bags. We then filed lavender in a large steel tank and then we packed assuring us that lavender was well distributed in the bottom of the tank. Then we close the tank and send the steam inside. The steam passing through the lavender will extract the essential oil and hydrosol that will come pouring into the still. The scent of lavender aspic during distillation are intoxicating in a good way! 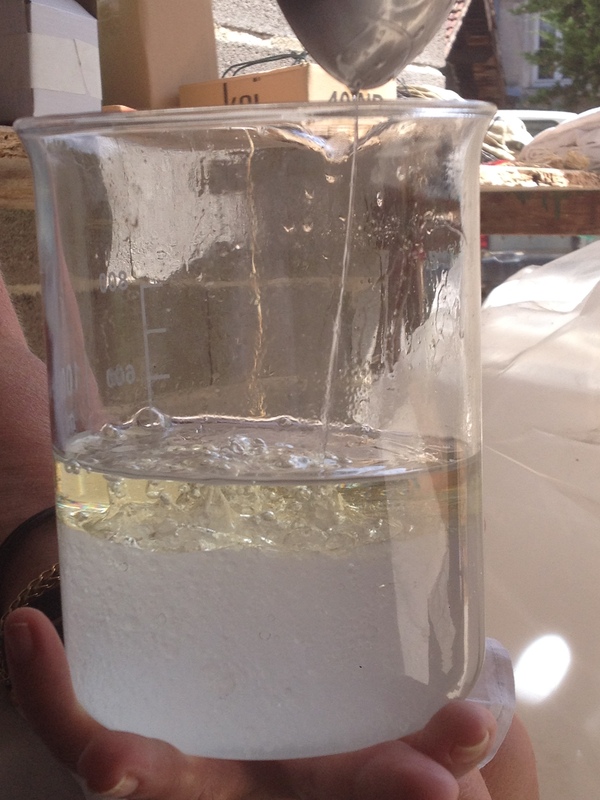 Lighter than water is recovered oil with a ladle. The hydrosol and oil are treasured. 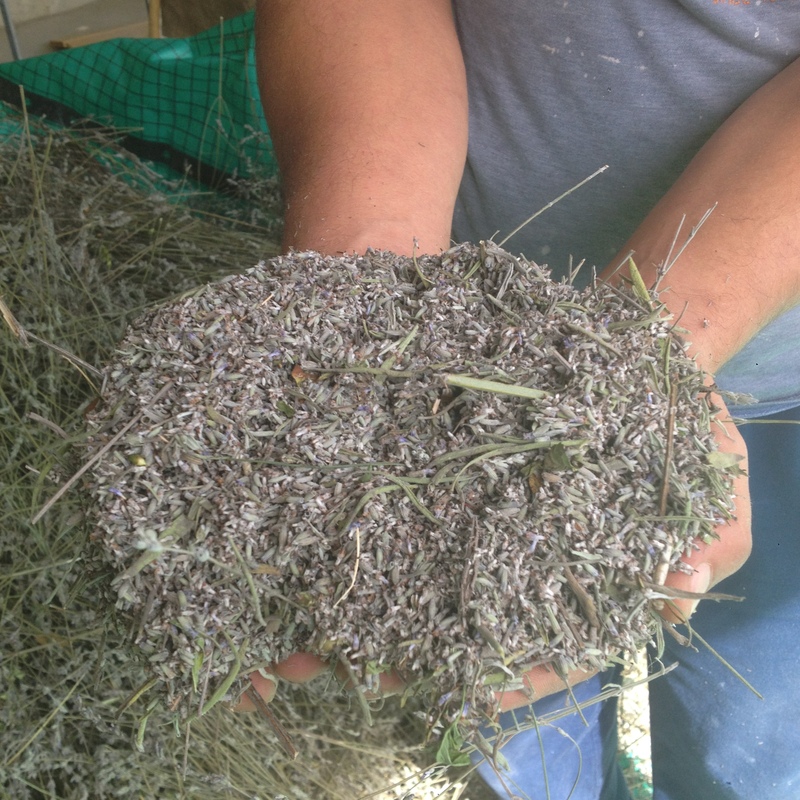 Picking lavender obeys precise climate rules. It depends on the humidity, that is to say, the humidity of the air. Clearly, a long period without rain can advance harvest a few days, while a storm can delay it as much. The flowering period of lavender extends from mid-June to late August. It varies depending on the varieties of lavender, climate, altitude and latitude. The local weather is also a factor for the picking. For 60 liters of lavender is only retrieve a large liter of essential oil. Powerful antiseptic, it is a delight for laboratories. 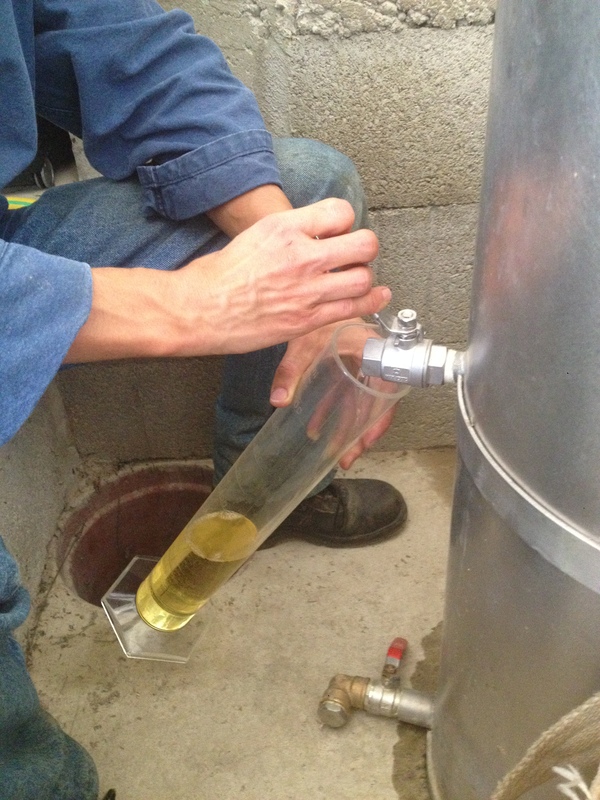 In The hydrosol can find essential oil traces. Very fragrant one can make wonderful sorbets. Any plans for summer ?